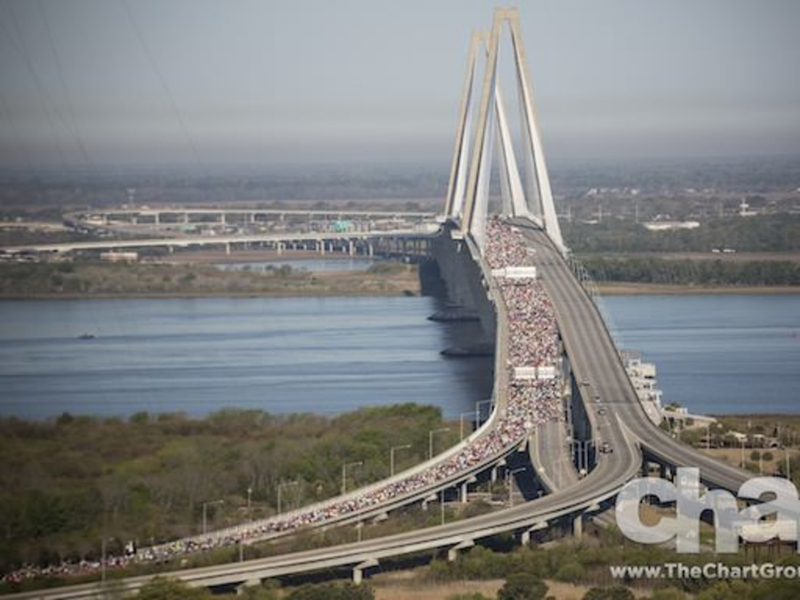 On April 5th, 2014 Charleston will host its 37th annual Cooper River Bridge Run. 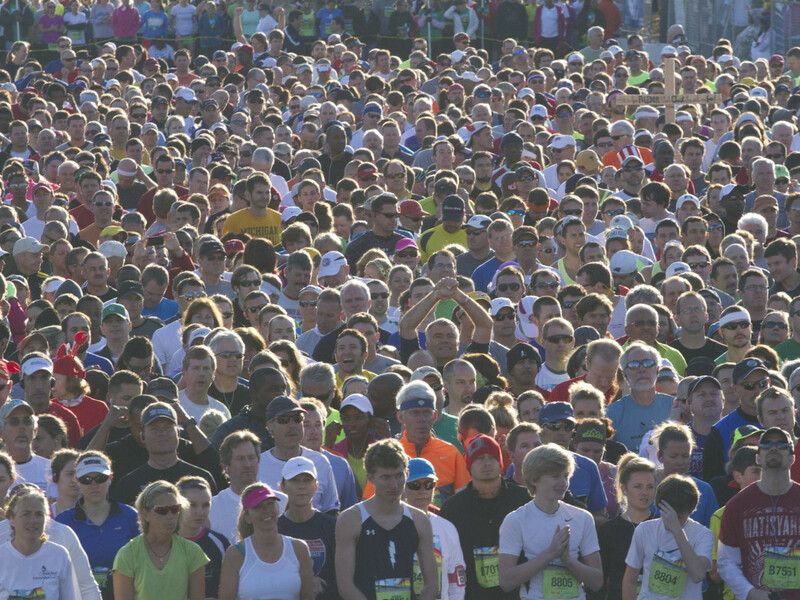 Since 1978 the bridge run has grown to be largest organized race in South Carolina. 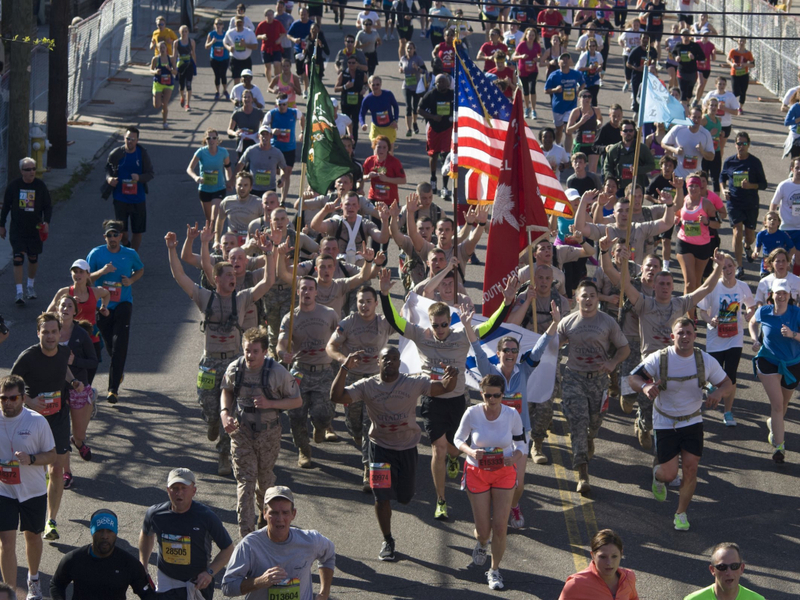 The bridge run was destined to be one of the most fun events you can participate in. In addition to a challenging but beautiful 10k course, which begins in Mount Pleasant and ends downtown, over 30 bands are set to perform after the race. Local craft beer and food is waiting to help you recover at the finish line in Marion Square. 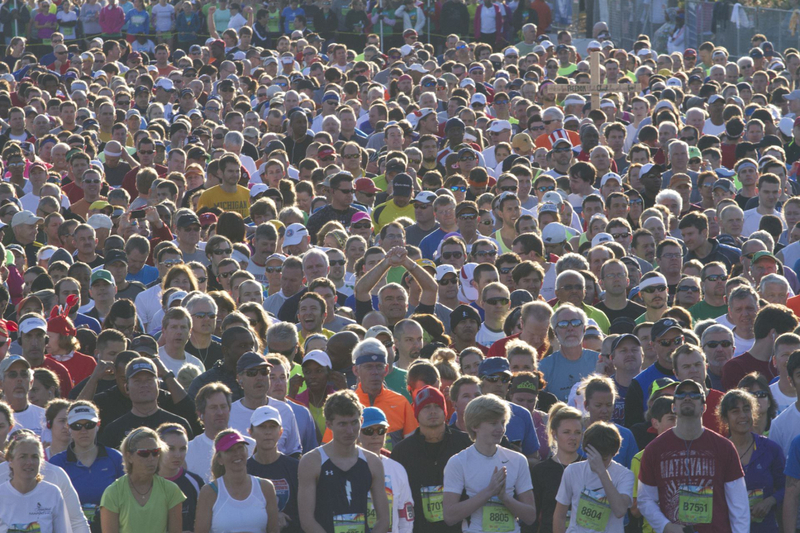 It’s no wonder the Bridge Run attracts over 40,0000 participants each year, it’s too much fun to miss out on.